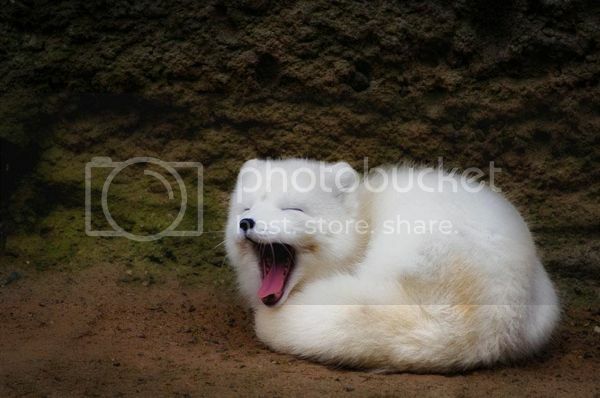 Foxy fox looks like Lloyd. 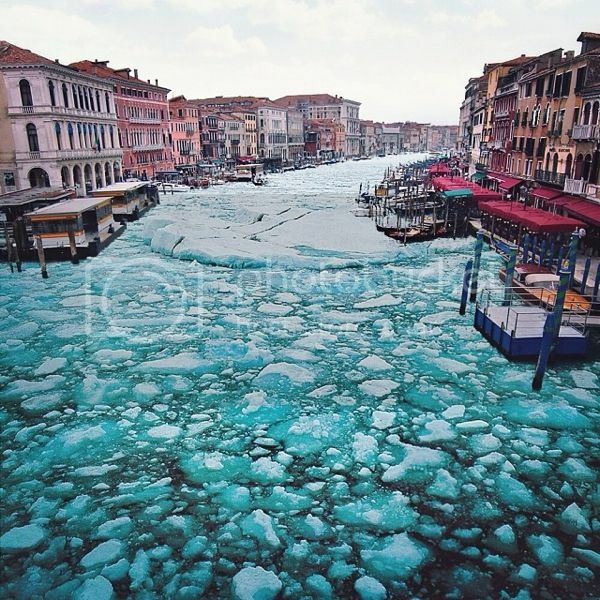 What Venice would look like if it was completely frozen. 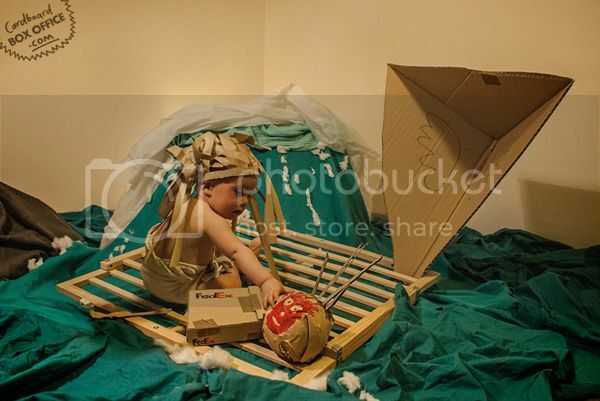 Recreated movie scenes with cardboard and a baby. + People playing their cats as instruments. + I loved this A-Z of dance video; wish I could do even one of those moves.